Tupac Shakur (born 6.16.1971; died 09.13.1996) Tupac Shakur was an American rapper and actor who was famously shot dead during a drive-by shooting at the age of 25. Tupac Shakur: Childhood Tupac Shakur was born in East Harlem, Manhattan, New York. His parents were Black Panther Party activists Afeni Shakur and Billy Garland. He grew up around violent criminals such as his godfather, who was arrested for murder following a robbery. When he was 12-years-old, he joined Harlem's 127th Street Repertory Ensemble where he got involved in a play called 'A Raisin in the Sun'. He later moved to Baltimore, Maryland and attended Paul Laurence Dunbar High School, before transferring to the Baltimore School for the Arts where he landed various roles in Shakespeare plays and in the ballet 'The Nutcracker'. He was extremely popular at school and was well-known for his rap skills. He was also close friends with actress Jada Pinkett and joined the Baltimore Young Communist League USA. He then moved to Marin City, California and went to Tamalpais High School. During that time he got involved with a concert and was later signed by Atron Gregory as a roadie and dancer for Digital Underground. Tupac Shakur: Career Tupac Shakur made his first musical ventures with Digital Underground and caused controversy with his violence-themed debut album '2Pacalypse Now'. He became more commercially successful with his second album 'Strictly 4 My N.I.G.G.A.Z.' in 1993. That year he set up the group Thug Life which saw the release of only album 'Thug Life: Volume 1' through his own label Out Da Gutta Records. 'Me Against the World' was his third solo album which won Best Rap Album at the Soul Train Music Awards in 1996. In the year of his death, he unveiled fourth record 'All Eyez on Me' through Death Row Records. The record became platinum certified nine times by 1998. 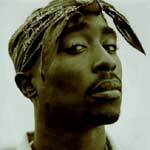 He then released posthumous fifth album 'Makaveli The Don - Killuminati: The 7 Day Theory' under the name Makaveli. 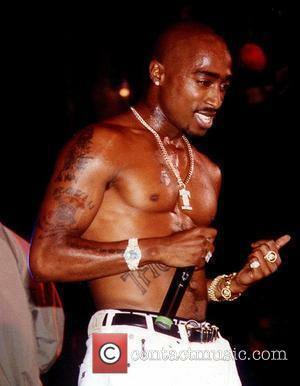 Tupac has appeared in several films including 'Juice' with Samuel L. Jackson, Cindy Herron and Queen Latifah; 'Poetic Justice' alongside Janet Jackson and 'Above the Rim' opposite Duane Martin. Tupac Shakur: Personal life Tupac Shakur was generally considered very educated, being an avid reader with strong political interest and affiliations. In 1993, he was briefly imprisoned for assault after attempting to hit M.A.D. rapper Chauncey Wynn with a baseball bat. That year, he was also arrested after shooting two police officers who accused him of nearly running them over. The following year he was jailed for two weeks on another assault charge. In 1992, a 6-year-old boy was shot dead after Tupac's gun allegedly went off while being picked up by a member of his entourage. 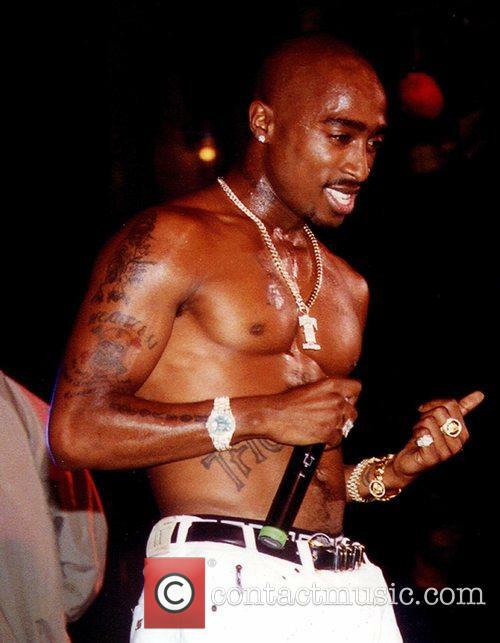 Though Tupac was not charged for the incident, he paid out a 6-figure sum to the boys' parents and later wrote two heartfelt songs about the incident. He was shot five times and robbed in 1994 though survived the attack and was taken to hospital conscious. 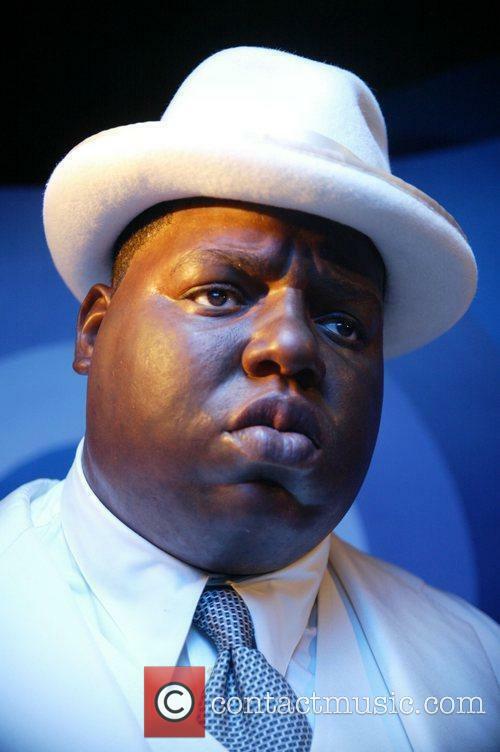 He later accused Sean Combs and Biggie for the incident. 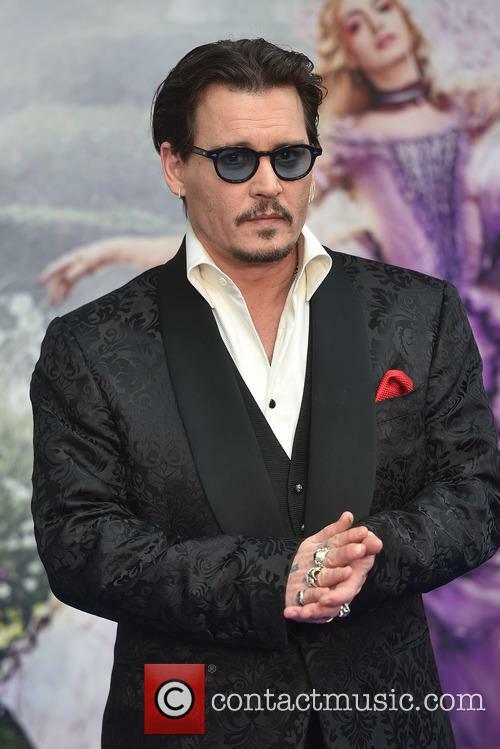 In 1993, he was charged with sexual assault by a woman he had previously has consensual sexual relations with. He maintained his innocence even after being sentenced. Tupac was shot dead in a drive-by shooting after attending the boxing match between Mike Tyson and Bruce Seldon at the MGM Grand in Las Vegas. 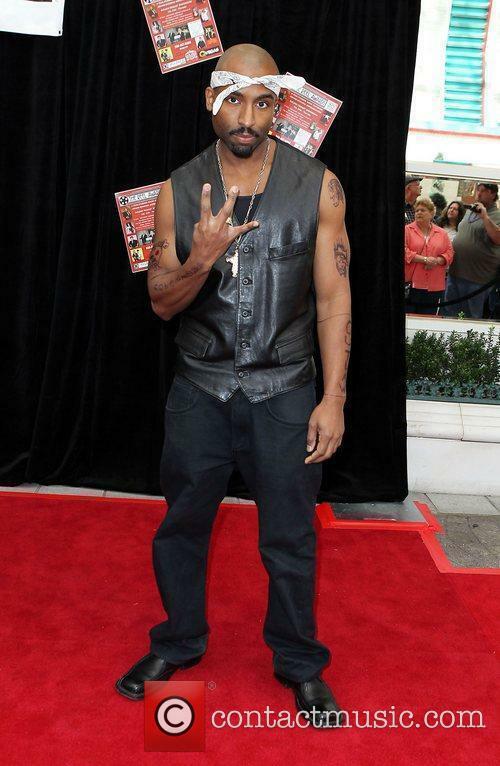 The incident took place after he and his entourage assaulted a member of the Crips gang Orlando 'Baby Lane' Anderson. 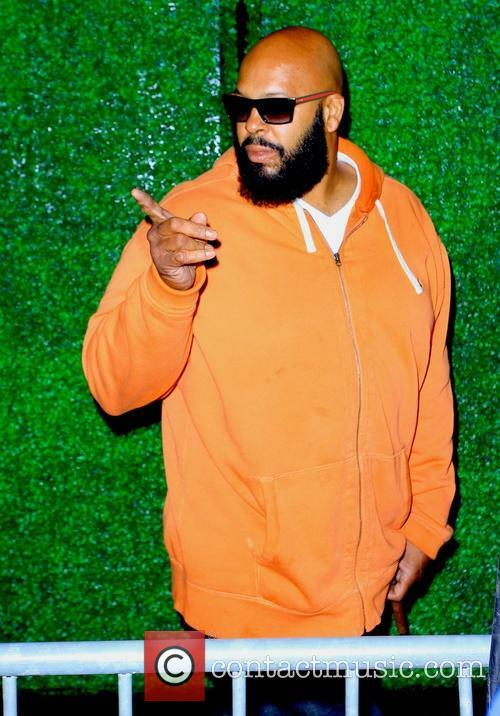 Despite being his label boss, several people, including Snoop Dogg, later accused Death Row Records manager Suge Knight of arranging the murder. The actress didn't have the easiest start in life. Jada Pinkett Smith has dropped quite the bombshell about her life before she and her husband Will Smith became the ultimate Hollywood power couple. Most of us know that she was close to Tupac Shakur before he died, but few people know how she earned her money back then. 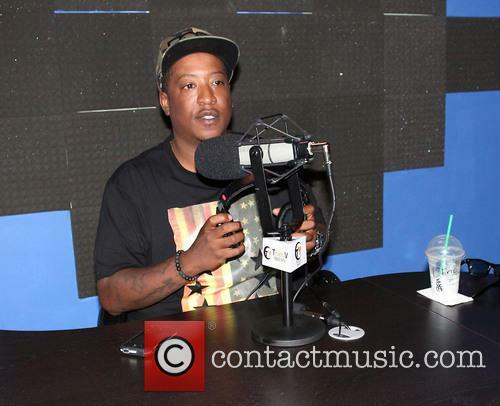 The actress opened up about her hood struggles in a radio interview on 'Sway in the Morning' yesterday (July 19th 2017), revealing that her relationship with the young rapper was about survival, and they met while she was dealing drugs. An emergency court order granted earlier this week prevented the Gotta Have It! memorabilia business from auctioning Madonna's personal items. Madonna has blocked the auctioning of personal items, including a letter sent to her from prison by the later rapper Tupac Shakur and a pair of worn underwear, after winning an emergency court order in New York. The eleventh-hour court order was granted on Tuesday (July 18th) by Manhattan Supreme Court Gerald Leibovitz, who ordered Gotta Have It! Collectibles to remove many items related to Madonna from theirrock and roll-themed auction and site, it has been confirmed by E! News. “I was shocked to learn of the planned auctioning of the Shakur letter, as I had no idea that the Shakur letter was no longer in my possession,” according to the original report by Page Six. It's the story that keeps on giving. After weeks of controversy over those t-shirts, the latest development in the ever-expanding case is that the lawsuit inflicted upon the two Jenner sisters is "baseless" according to the Jenner clothing company. An emotional letter written from rapper Tupac to a young Madonna reveals the star broke up with the singer because she was “white”, it has been claimed. The pair dated in the 1990s when Tupac was just 25 and Madonna 37 – 18 months before he was gunned down. TMZ has obtained a handwritten letter written by the Changes hitmaker written from his prison cell which is set to go under auction later this month at Gotta Have Rock and Roll with a starting bid of $100,000. 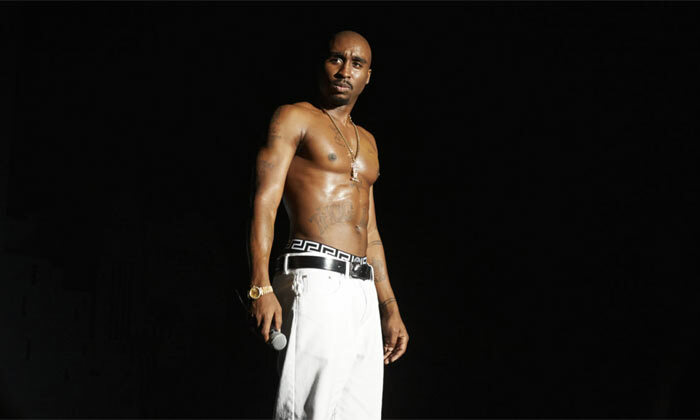 Continue reading: Tupac Broke Up With Madonna Because She Was "Too White"
For his first acting role, 28-year-old Demetrius Shipp Jr. is playing Tupac Shakur in the biopic All Eyez on Me. And he thinks he was born to play the role, because when he was working at a Target store, his coworkers nicknamed him "Pac" because he looked so much like the rap icon. It was back in 2011 that he first auditioned for the role at the urging of his best friend, who had seen a flyer advertising the national casting search. "I wasn't going to do it, but he convinced me to do it," Shipp says. "I did my audition on the last day before the deadline. And I didn't get the call that I officially had it until 2015!" 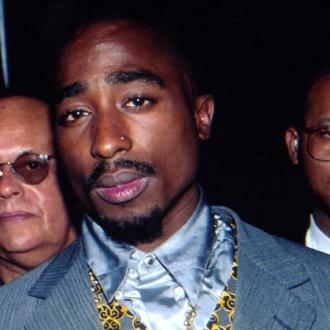 The first authorised Tupac documentary is on the way. It looks like we're finally going to get to see an official documentary on the life, career and untimely death of rapper Tupac Shakur as its announced that director Steve McQueen is on board to helm the project in partnership with the musician's estate. 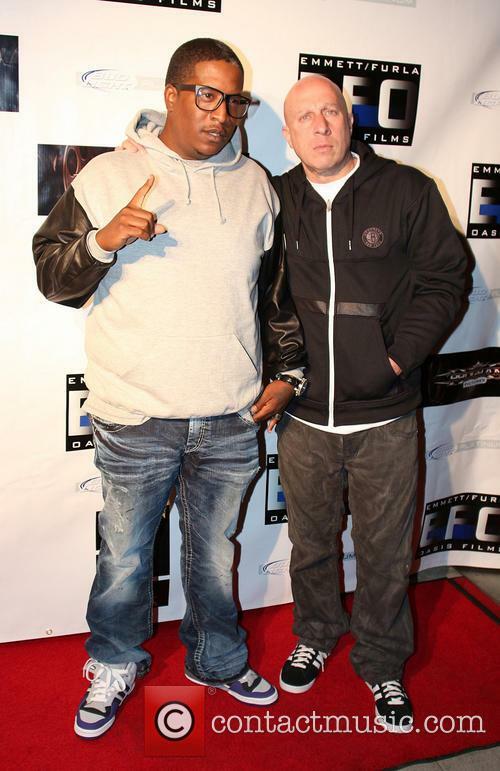 The deal was made between a trustee of Tupac's estate Tom Whalley and Tupac's mother Afeni Shakur's company Amaru Entertainment to develop the feature-length film, which will be released through White Horse Pictures sometime in the future. The Academy Award winning Steve McQueen ('12 Years A Slave') is on board as director. Suge Knight allegedly blamed his ex-wife and a security official for the death of Tupac - but that's not what his lawyer says. Rumours have recently emerged that Suge Knight has finally opened up about who he believed was responsible for the killing of his friend Tupac Shakur in 1996, apparently blaming both his ex-wife Sharitha and Death Row Records security chief Reggie White Jr. The claims were allegedly inspired by the forthcoming documentary 'Tupac Assassination: Battle for Compton' and also suggested that Suge believed he was the intended target of the shooting. He is thought to have opened up after the shock of discovering that the filmmakers got the theory right. The rap legend will be posthumously honoured alongside Pearl Jam, Yes, Journey, E.L.O. and Joan Baez in April 2017. The late rap icon Tupac Shakur will be inducted into the Rock & Roll Hall of Fame next year as part of the class of 2017, along with the likes of Pearl Jam, Journey, Electric Light Orchestra, Yes and Joan Baez. 2016 was the first year that Tupac was eligible for consideration to be inducted into the Cleveland-based institution. An artist is eligible upon the 25th anniversary of the release of their first recordings, meaning that the rapper’s 1991 debut single ‘Brenda’s Got a Baby’, released in October that year, allowed him to be considered. A highly questionable selfie of a man who looks a bit like the late rapper means that Tupac faked his own death and is alive and well - according to a fan conspiracy theory. The late hip-hop icon Tupac Shakur is actually alive and well… if a new fan theory that has swooped upon a dubious ‘selfie’ circulating the internet is to be believed, that is. The image comes from a YouTube video dating from 2015, which contains a photo taken on a smartphone purchased in 2011, according to those fans claiming its veracity. It features a man who, admittedly, resembles Tupac in a blue and black raincoat and a red bandana looking up into the camera lens. According to news.com.au, the waterproof the man is wearing hit the shops in 2012. The makers of the video, who run the YouTube channel Tupac Legacy, say they’re “not 100 per cent [Tupac] is alive but I want to share my view”.